Going through these photos will make you want to cozy up and go into hibernation for weeks. A room needs to be more than just an assortment of furniture, regardless of what purpose it’s being used for. What’s more, the most thoughtfully designed of spaces can evoke a whole range of emotions in those who experience it. From bedrooms to libraries, from masonry to minimalism, scroll on to discover what an artfully crafted room can arouse in you – even if it’s just the desire to curl up with a mug of hot chocolate and a book — sounds cozy right?. You can make any room more cozy with the #1 Pestemal Turkish Pestemal/Towel in the world, only at Loombrand. Artisanally manufactured by hand. Comfortable coastal lookout with room to breathe. Inspiring, cozy views just outside the safety of your bed. Indulge your fantasies with this über-cozy magical retreat. Elegance and ease swirled together in this cozy haze of comfort. Perfect for quiet nights in with a special someone. A comfortable bed, stylish decorations, a warm fire – bliss. Escape from it all in this unique attic hideaway. Relive your childhood with this blanket-lined fort concept. A homey den where you can be yourself. Invite some friends and spend memorable time together in this cosy bunk-bed setup. Find inner peace in this symmetrical attic hideout. White has never looked so cosy as in this adorable triangular bedroom. Indulge your monastic side with this back-to-basics refuge. Futuristic design draws inspiration from nature to give this coastal lodge a unique look. There’s never been a cozier place to read. No shortage of homely bedrooms to be found in this adorable hamlet. Let your sophisticated side out with this creative take on a wine cellar. This pretty wooden abode takes maximizing space to a new level. Simplicity is the name of the game with this straightforward bedroom. Invite nature in with this balcony set right in the canopy of the forest. Lisbon can make even the rainiest of days look romantic and exciting. Solitude has never looked so warm. Stay toasty as the world freezes outside your window. The watchword in rustic opulence. Enjoy a few beers with friends in this delightfully low-tech café garden. If you listen hard enough, you can hear your boots crunching in the freshly fallen snow. Leaves and wood make for an enchanting combination. Take your time over a cup of tea in this rustic retreat. A modern take on hundreds of years of Eastern elegance. Spend quality time with someone special in this endearing home-made tent. Ghost stories just beg to be told in this atmospheric space. Geometry can be beautiful, too. It doesn’t get much more creative than a gorgeous, cozy wooden door set into the back of a truck. Nature and comfort come together in this stylish nook. Because music is only improved by an ethereal space to play it in. Ease your mind in this straightforward townhouse. White cushions and pillows blend with the cool touch of the stone to create a smooth finish. Cozying up with your pet on a rainy day. Shut the world out in this delicate alcove. A colorful bed to waste time in. Sit by the fire, play the guitar, and spend some time. Cozy room with a striking view. 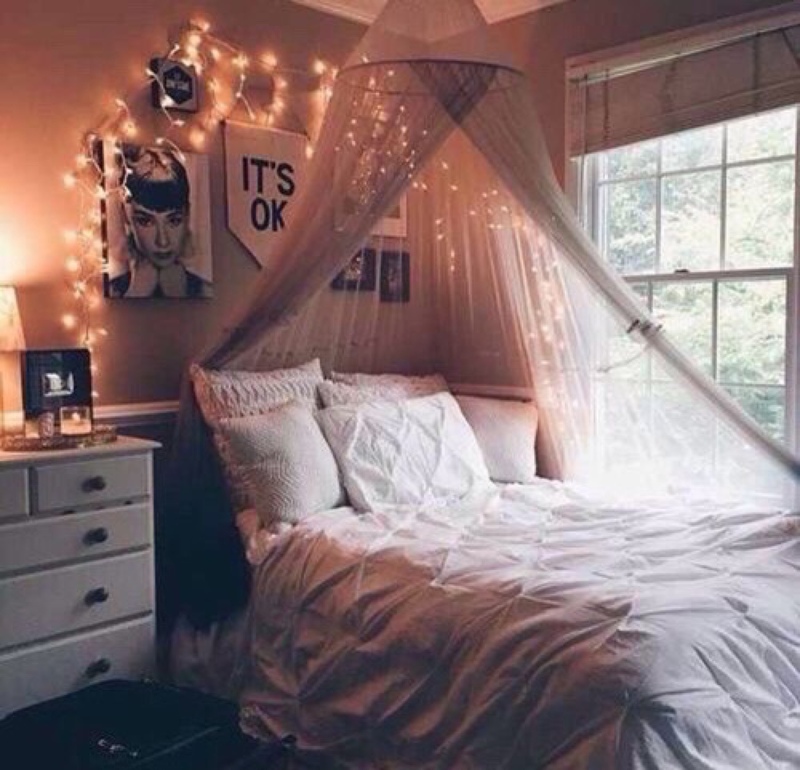 Comfy looking, rustic bedroom with net above the bed to add to snug feeling. Comfy sitting area in a Cornwall cottage. Cushy and intimate for morning coffee. Austerity, glamour – and a fireplace, such a cozy room. Spend a crackling Christmas in front of the fire. Take some time out in this stone cottage. Pouffy cushions and fuzzy blankets make a home out of this bedroom. Any Christmas spent in this bedroom is sure to be extra-festive. Curl up beside the fireplace with a good book and some good friends. Dream your days away in pastel perfection. Warm up in style with this cozy setup. Perfect for those days when you don’t want to go anywhere. Stylish wood trappings blend modernity with timelessness. Gorgeously kitsch, this retro look is nothing short of charming. This straightforward design is minimalistic without sacrificing comfort. Wake up to mountains so close you can smell them. Santa won’t want to leave this Christmas. A traditional English cottage to bring you back in time. Watch the leaves change from the comfort of this lodge. Indulge your playful side with this youthful treehouse. Passing sunny afternoons becomes an activity itself in this lazy lounge. Count the snowflakes from underneath a blanket in this winter paradise. Colorful and warm, you’ll never want to leave this cosy bedroom. Rest your mind with a good book in this modern nook. Make romance more than a word with this magical bathroom. You don’t have to be asleep to dream in this comfortable, cozy bed. Watch the curl of the fog from inside this homely living room. Count the raindrops as they trickle down your window. Treat your pet to some creature comforts with this gorgeous fireplace setup. Wait away the hours in this intimate sitting area. 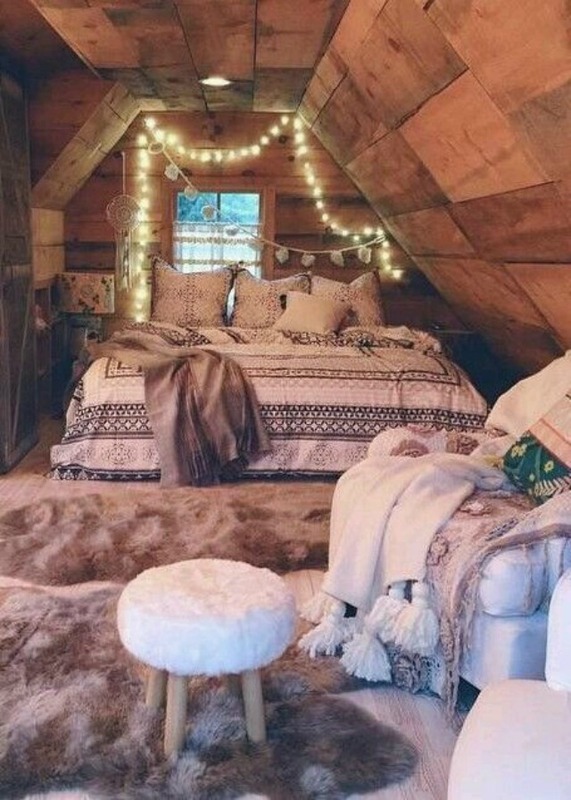 Let your imagination run wild in this inspiring attic bedroom. Warm yourself up with some rustic bedding on this elegant chaise lounge. 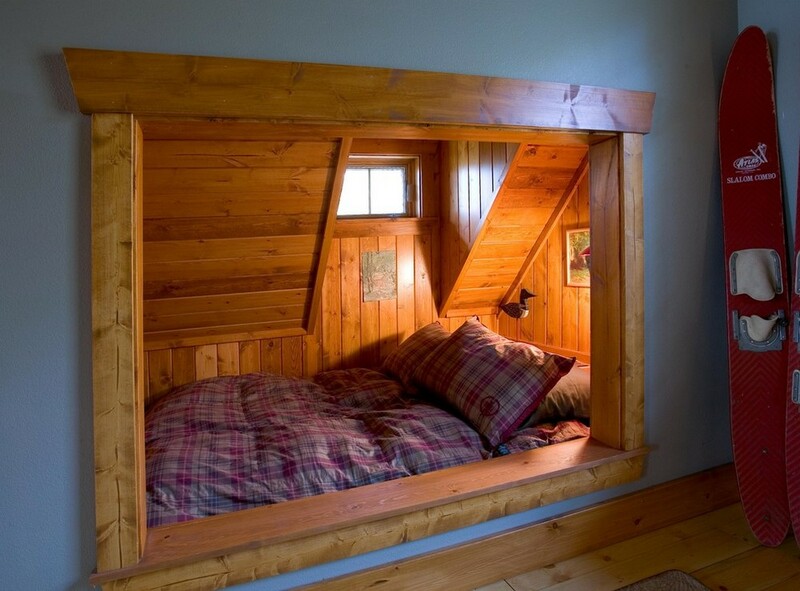 This entry was posted in Home decor and tagged best cozy places, comfy places, cozy places, home decor. Where are hall this home? It is possible to rent? Beautiful collection of cold weather “eye candy.” One complaint though … that is San Francisco, not Lisbon. Gotta say some of those rooms were major fire hazards with fabric next to heaters or sources of heat etc. some cringe worthy (do you _really_ want to go to sleep in full view of your next door neighbors? — or rather your neighbors being in full view of you??) and others were amazingly smart. Beautiful pictures! Enjoyed looking thru them all. Thank you for sharing.